The House MD cast as farasi. My two passions ^^. Wallpaper and background images in the House, M.D. 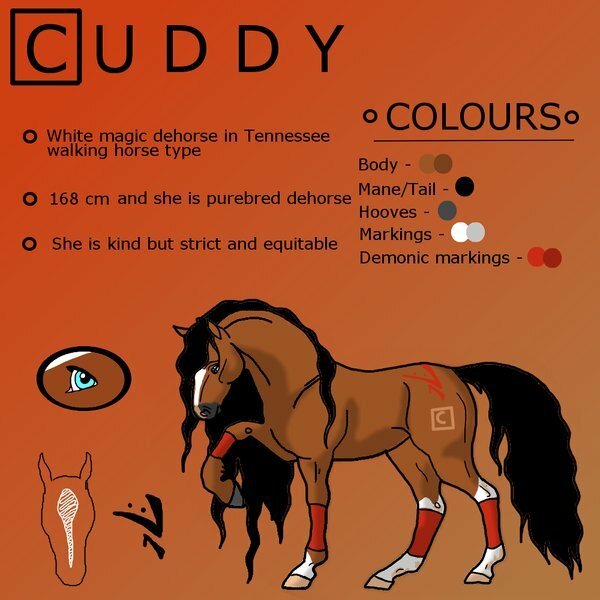 club tagged: house md house cuddy wilson foreman chase cameron fan art cast horse. This House, M.D. fan art might contain anime, comic kitabu, manga, cartoon, and mkono. I love th "Demonic marks" thing!! !It's fantastic! !